Aerial view of Allen Benedict Court. Two men were found dead in January due to gas leaks in separate apartments. Photo provided by the CHA online property directory. In a recent tragedy, gas leaks at a Public Housing property in Columbia, South Carolina caused two deaths and the evacuation of 411 residents. 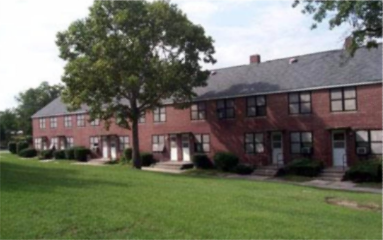 Managed by the Columbia Housing Authority (CHA), Allen Benedict Court is reportedly the third oldest Public Housing complex in the country. Without adequate funding for program operations and capital improvements — a nationwide issue that Affordable Housing Online has reported on recently — this unfortunate case could happen again in other parts of the country. On January 17, two men were found dead in separate apartments at Allen Benedict Court. After the bodies were discovered, the Fire Department did a complete search of the complex and found 63 units with heightened levels of hazardous gas. They evacuated 33 households immediately, with Columbia’s public safety officials ordering the evacuation of all the property’s 244 units the next day. Fire department officials found many indicators of poor conditions in addition to the gas leaks. They found faulty or missing fire alarms in many apartments, evidence of roach, rodent and possibly bedbug infestations, and charring inside some closets. Residents had complained in the months prior to the incident about smelling gas and sewer odors. The fire department responded to seven calls in 2018 from Allen Benedict Court about gas odors. Fire department officials found faulty or missing fire alarms in many apartments, evidence of roach, rodent and possibly bedbug infestations, and charring inside some closets of Allen Benedict Court. Photo provided by the CHA online property directory. The CHA has provided temporary shelter, transportation and meals to residents displaced from Allen Benedict Court. Residents are being temporarily housed at local hotels. On January 25, CHA’s attorney announced that residents would not be returning to Allen Benedict Court and that the long term plan for residents is finding permanent housing. There has been a strong public response to the situation. Two residents are suing CHA, and Moe Baddourah, a Columbia city councilman, has called for CHA’s executive director (and others on CHA’s management team) to resign. CHA Executive Director Gilbert Walker said, “We’ve done our best to keep them up to the standards we possibly can.” The CHA’s annual report said that it was seeking funds to demolish and renovate the 80-year-old property. “We’ve done our best to keep them up to the standards we possibly can,” said CHA Executive Director Gilbert Walker. 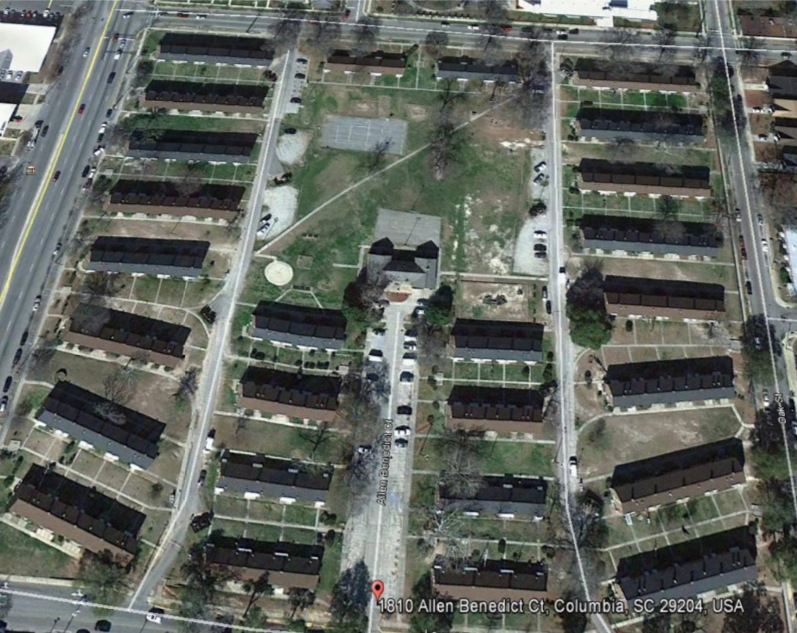 It is not unusual for older Public Housing developments to have problems. Roofs and boilers need to be replaced periodically. Piping needs to be checked regularly and replaced when needed. Lead paint and asbestos need to be cleaned up. Adding to the normal problems found with maintaining older buildings, Congress has underfunded Public Housing operations and capital improvements in the HUD budget for decades. This makes it difficult for even the best housing authorities to maintain the quality and safety of their properties. HUD has also limited the ability of Public Housing Agencies (PHAs) to stockpile reserves for emergencies, leaving them few resources for emergency repairs. America’s Public Housing stock is aging. Years of budget cuts have made it hard for PHAs to maintain and modernize their buildings. Local oversight of housing authorities is important, and they should be responsible when their decisions hurt their residents. But most importantly, Congress needs to provide enough funding to upgrade our nation’s Public Housing so that the tragedy in Columbia will not happen again.